Texas has always had a great history of volunteerism (the Texas revolution may have ended much differently without volunteers). Be a part of Frontier Texas by becoming a Volunteer. Greet: Welcome and greet visitors to the Museum; provide information and orientation to create the most meaningful visit for adults, families, and school groups. Docent/ Guides: Share your knowledge and expertise; Volunteer guides share stories and interesting facts that illuminate the artifacts on view at the museum. Events: Helping with special events can involve everything from taking tickets to being a living historian. All active volunteers are committed to attend continuing education and enrichment sessions. Volunteers receive a complimentary admission and invitations to sneak previews of exhibits, educational programs. In addition, volunteers are recognized at special parties and events. Become a Volunteer- It's easy as the Texas Two- Step! Submit an application (available at the Information Desk). Open 7 days a week, the Museum offers a flexible schedule that suits the individual volunteer. All volunteers must be at least 18 years old. 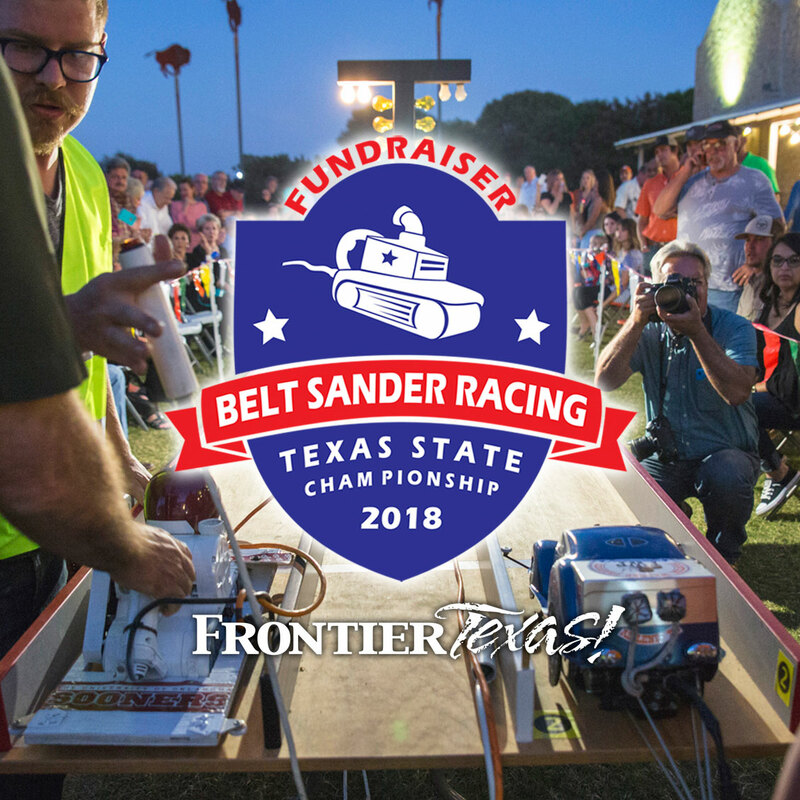 Contact the Volunteer Office at (325) 437-2800 or pam@frontiertexas.com. You and your kids will love what we have planned this summer!